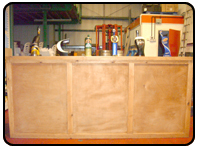 We hire out Kegs of Beer Lager or Cider for any occasion whether it be a Wedding, Birthday or any type of party. your own pub quality pint. set-up fee which includes rental of the tap and the gas. For all information on prices please see here. If you would like to rent a keg of beer for your own party you can either give us a call or email us detailing the type of beer, cider or lager that you are interested in along with the amount of kegs, your address and the date when you require the kegs. 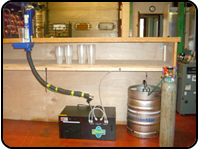 www.beer-keg-hire.com are a UK Beer keg hire company. We can hire out kegs of beer, lager or cider for you to use at your own party whether it be a wedding, birthday or general party. We are based in Northampton and can hire out kegs of beer or lager or cider to any area of Northamptonshire, Bedford and Milton Keynes. So if you need to hire a keg of lager or beer contact us today.